When you buy a heat pump you need to know that you are getting good value for money. This is not a cheap purchase and, consequently, a great deal of thought and effort needs to go into the making of this decision. 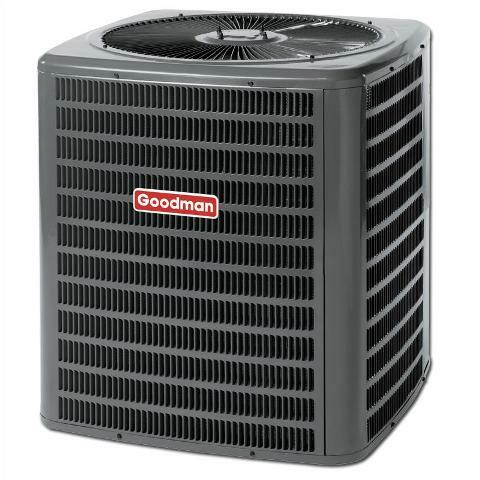 There are a number of tips that you can keep in mind when looking for the best rated heated heat pumps on the market. This article aims at providing you with the information you need to choose the best heat pump for your personal or professional situation at your home or at your business. If you want to be sure of finding the best heat pump possible there are a few things you will need to know about. Two very important terms are the HSPF rating and the SEER rating. 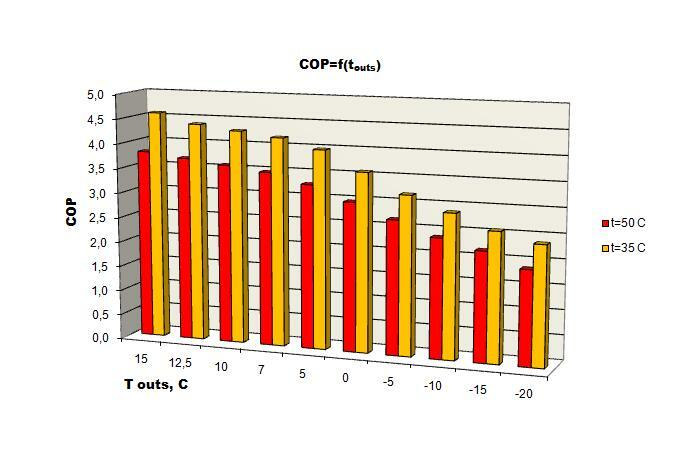 Both of these measurement methods are for determining the energy efficiency of the heat pump. This is an important factor to consider in terms of cost. What is the HSPF Rating? HSPF stands for Heating Season Performance Factor ratings. The concept behind this efficiency rating is really quite simple. It compares the amount of heat that comes out of the pump to the amount of watts that goes into it. The HSPF rating is something that people often forget to consider when looking into heat pumps; they normally only pay attention to the SEER rating. However, the HSPF rating is a far more comprehensive rating that makes it easier for you to compare the various heat pumps on the market to see which one is best for you. A rating of 5.6 and 7 are considered to be good HSPF ratings. SEER stands for Seasonal Energy Efficiency Ratio. This is the rating that people normally focus on. It is the better known of the two efficiency ratings. However this is not really the most comprehensive way to measure the energy efficiency of the unit. The SEER rating is based on the cooling ability of the unit only and the heating ability is not taken into account at all. This is not really a relevant measure for people who live in cool or cold climates and who are more interested in the pump’s heating ability. Most manufacturers use a combination of SEER and HSPF when rating their heat pumps. The second most important thing is to find out which manufacturers are available in your area and start comparing them against each other. Four common manufacturers are mentioned here. If there are additional manufacturers in your area you will need to do your own research to find out a bit more about them. The discussion below includes a quick look at the various heat pumps or heat pump series that each manufacturer offers as well as the SEER and HSPF heat pump ratings that you can expect from each. 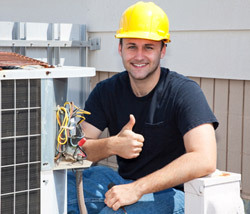 This is a good place to start your search for the best heat pump for you. 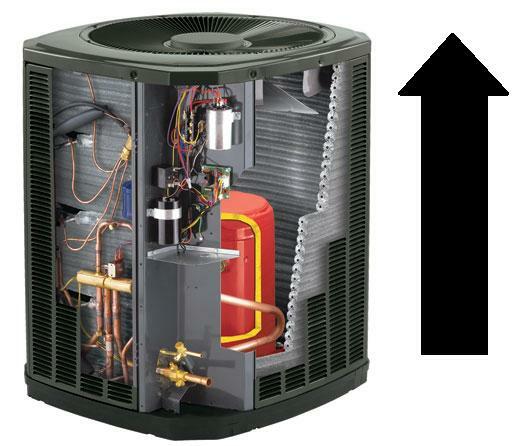 Determine what heat pump size you will need to adequately warm the space that it will be required to warm. A heat pump that is too big will waste energy and a heat pump that is too small will not provide adequate heat. Apart from the HSPF and SEER ratings mentioned above you need to look into any other factors that may affect the efficiency of the pump that you choose such as the square footage of your home. 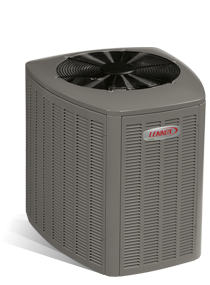 Remember that heat pumps tend to cost somewhat more than normal air conditioners, so be prepared to pay. In addition if you have someone come in to install it (which is recommended) you will have to pay the installation fee as well. This could push the price up substantially. 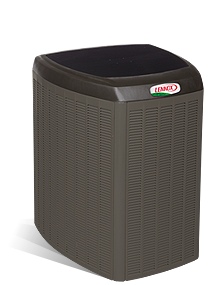 If you are still having trouble selecting the right heat pump, consider talking to a HVAC consultant. They will help you in the selection process as well as with the installation of the pump. The bottom line is that you will either need to have a working knowledge of how a heat pump works and in what circumstances it works bets, OR you will have to find someone who does know about these things. Heat pumps are expensive so you need to make sure that you make the best decision possible to avoid wasting your money. This information should be more than enough to help you find what you are looking for in a heat pump. There are many different options out there, but if you want only the best rated heat pumps you should follow the steps and make use of the information provided above. Again, you want something that will be long-lasting and fuel-efficient, so focus on those criteria when doing your search.